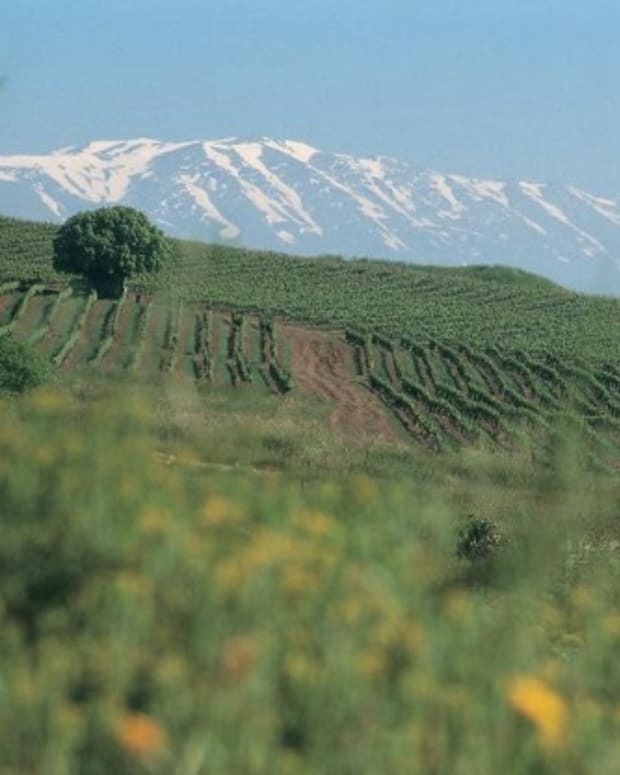 Morad Winery is truly a family-run operation—only, in the last five years, it’s expanded to put more than one wine-loving family at its helm. 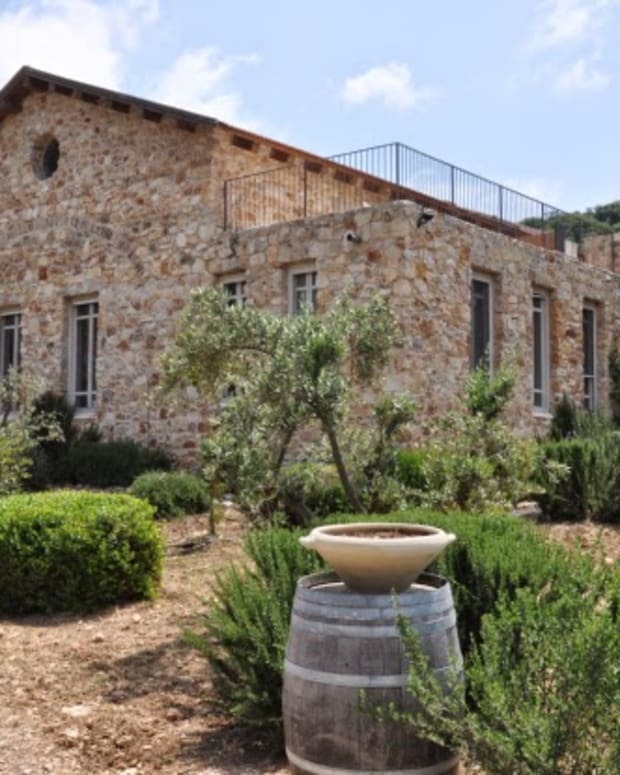 The winery was the brainchild of husband-and-wife team Eti and Jacob Morad, whose relationship actually led to the unique twist that characterizes Morad’s offerings: grape-free wines! When Eti first brought Jacob home to meet her father, Dad offered Jacob some pumpkin wine and, despite already being a fairly accomplished wine maker, Jacob was immediately blown away and began a career exploring fruit-and-vegetable-based wine making! 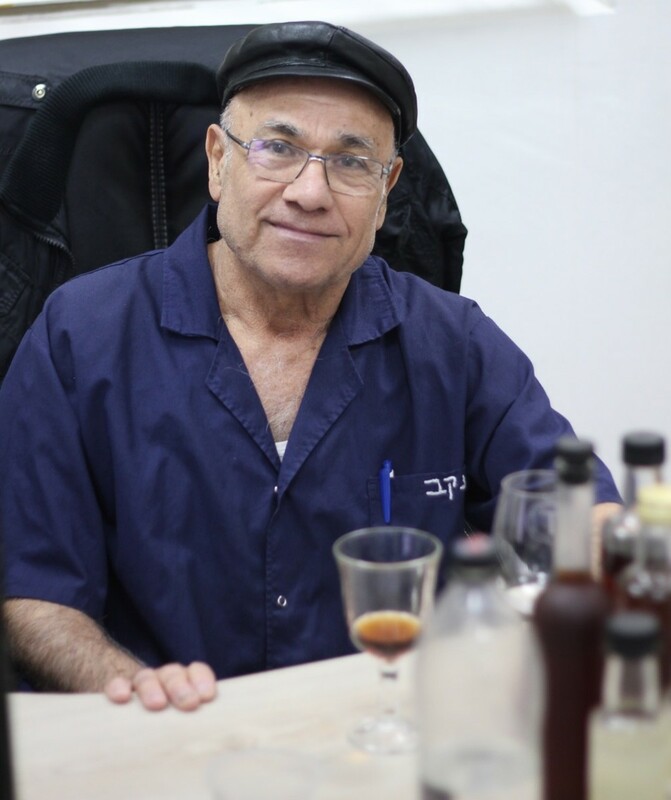 When Jacob and Eti opened Morad in 1999, they decided to exclusively produce non-grape-based wine and liquors (known as shachar)—in fact, the winery’s offerings are so varied, Jacob insists that he’s produced batches of wine from every ingredient imaginable—except, that is, olives, garlic, and onions. 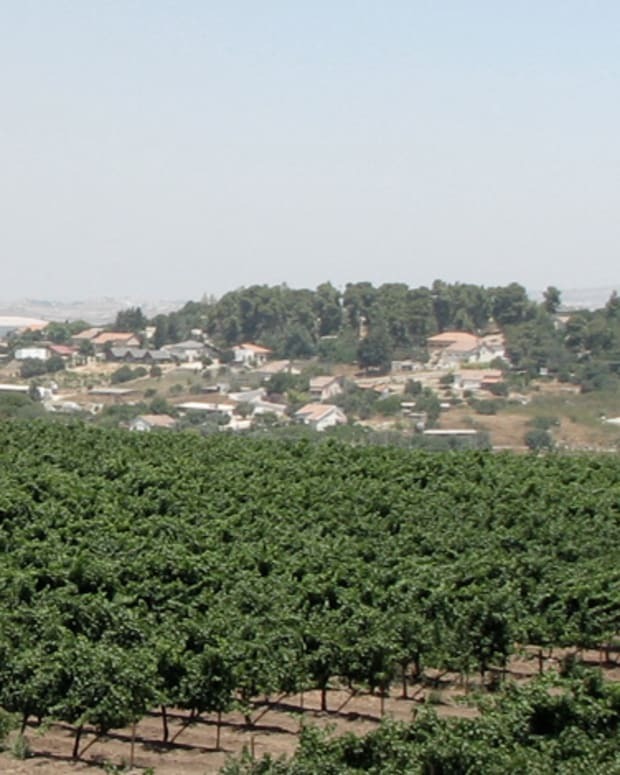 One of only 10 wineries in Israel that produces non-grape-based wines (that’s right—you say Shehakol, not Hagafen, on all of Morad’s offerings) things were going swimmingly for Morad for almost a decade—so much so that they turned visitors into new business partners! 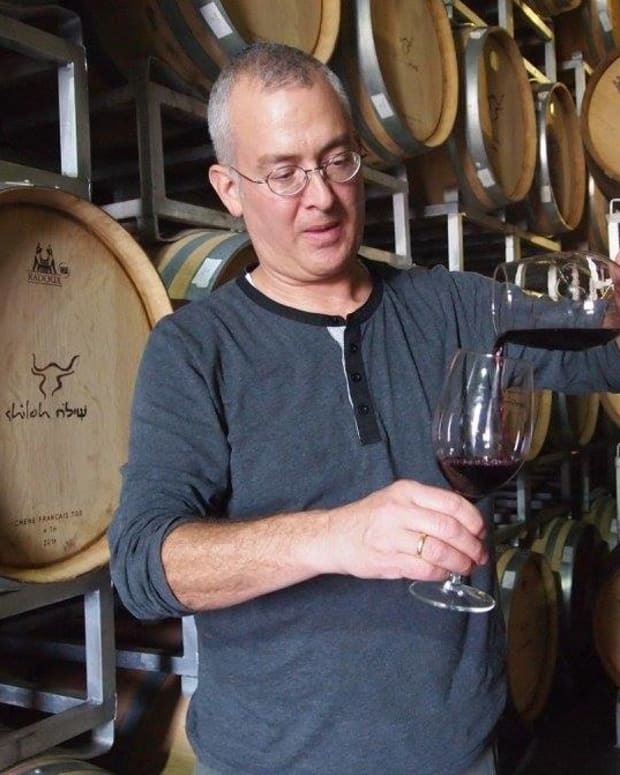 After a trip to the winery in 2008, Gershon and Ellen Bodner decided to import the Morad passion fruit and pomegranate wines to the United States and then decided to purchase the winery from the Morad family. Gershon, a resident of the US, employed his brother and sister-in-law, Orit and Amir Bodner (a school teacher and a businessman), to run day to day operations. Orit is in charge of all wine production for the label and Amir has taken over marketing duties. 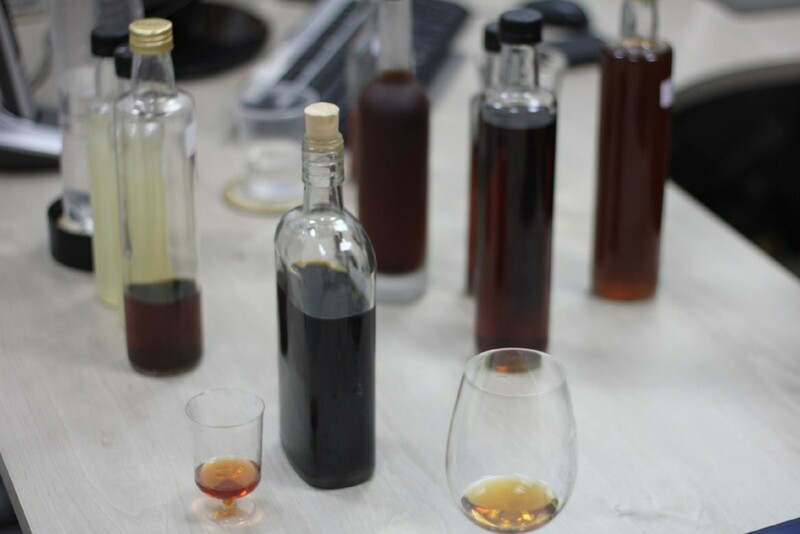 The new influx of bodies has allowed Jacob to return to his original passion—testing various new concoctions to bring into the label’s rotation of offerings. A winery with such a fascinating back-story belongs in an intriguing location—and, thankfully, this one delivers. After the Bodners came on board, Morad moved from its 1200-square-foot production room to a more official location just south of Haifa, in Yokne’am. This small city is not only a super-convenient stop off of Route 6 for travelers on a north-south excursion (or vice-versa), it’s also a bastion of high-tech companies that has been designated Israel’s first “Green City,” thanks to the town’s dedication to protecting open nature and to promoting environmental awareness among all its residents. In this innovative setting, the Morads and Bodners have cultivated unique hits like their passion fruit wine—a best seller for the label—pomegranate wines (a must-have for so many cocktail and cooking recipes) as well as hot new items like their lychee wine. 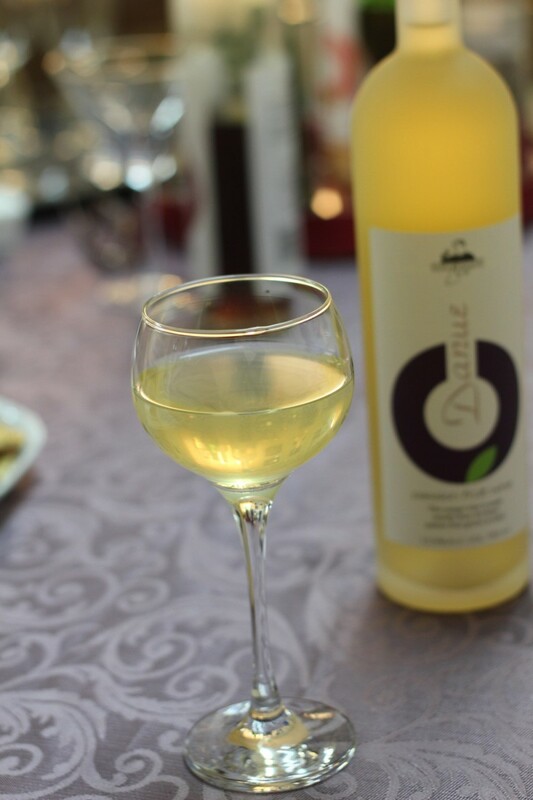 Morad’s wine and liquors make for great dessert drinks or as stand-alone beverages any time you please! The Morad visitor center is open for complimentary tastings during business hours, but if you schedule your tour in advance, the winery can accommodate cocktail parties or other special events on site. An added bonus of advance notice? 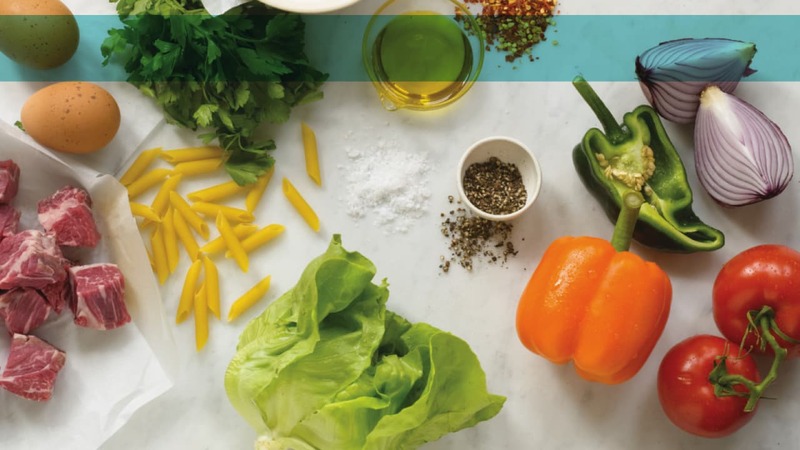 The six-member Morad team will come up with perfectly paired eats to help soak up the fruity liquor during your indulgent tasting experience. Contact: Tel: 972-4-9597125, or email : wine@morad.co.il. 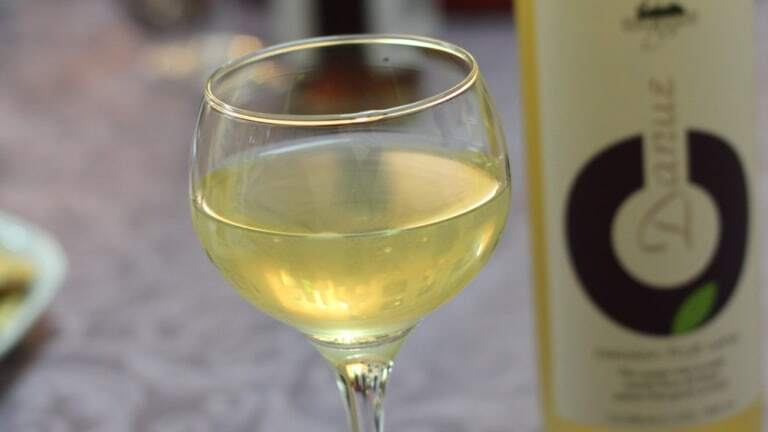 Morad wines act like a combination of liquor and fruit-based flavors added to cocktails. They make for a fun, fruity dessert or party drink. Use only chilled ingredients when making the following cocktails. All drinks should be chilled, used right out of the fridge. A fruity and fun cocktail with Morad passion fruit wine, rum, seltzer, lime, mint, and a bit of sugar. 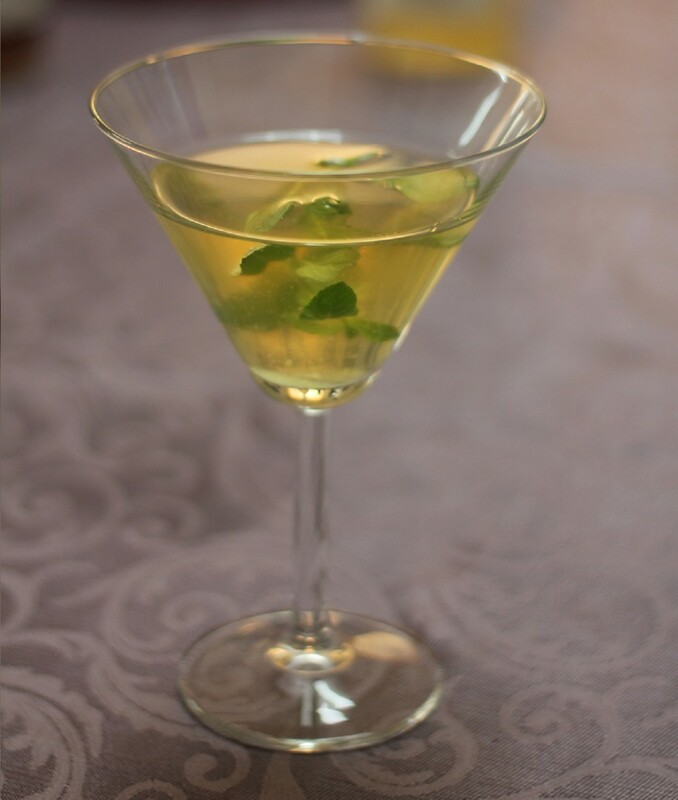 A refreshing blend of Morad passion fruit wine, champagne, and vodka. 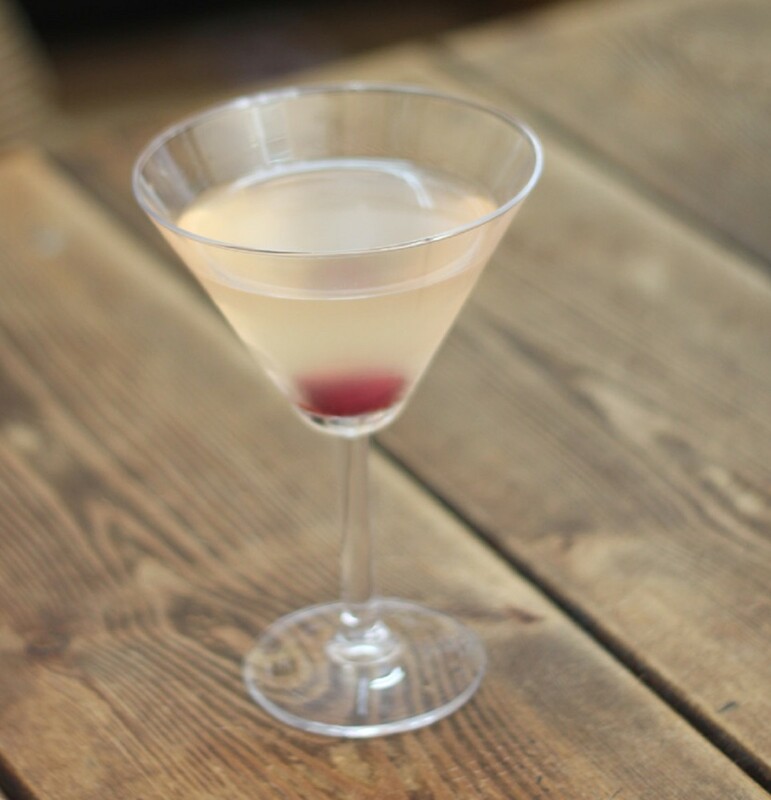 A bold mix of Morad lychee wine and vodka.